While I’ll pass on the green beer, I will indulge in some not-so-Irish Coffee, Organic Cider and delicious Man Bicep dishes! After surviving the Filthy 50 this morning, Ryan and I came back and made some breakfast – Corned Beef Hash and a not so Irish Coffee. Heat duck fat in a pan with garlic and add in the diced potatoes and chopped onion. Once the potatoes start to brown, add in chopped up corned beef. 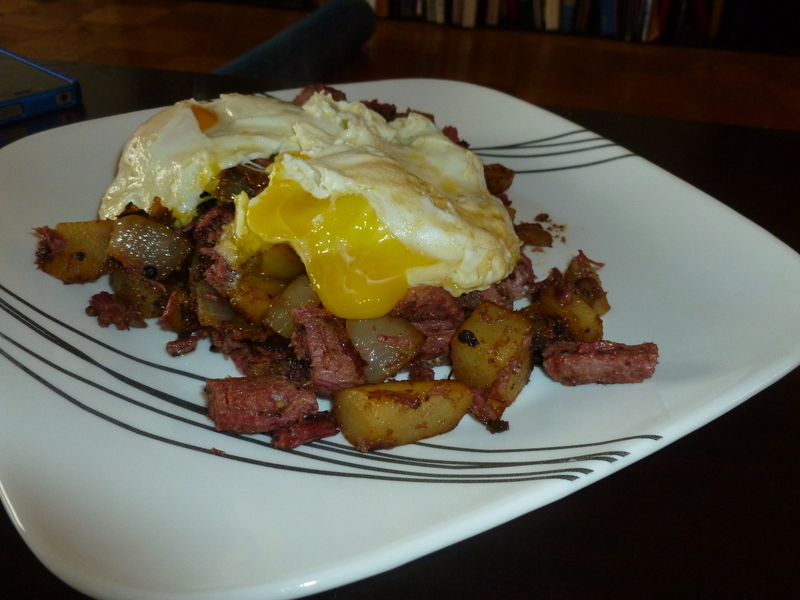 Once potatoes are a golden brown and the corned beef is hot, divide onto plates. Cook eggs in butter till over easy. Top the hash with eggs and serve! Poor a cup of freshly brewed coffee and add in Godiva liqueur. Top with a spoonful of the whipped cream. With breakfast we also had a “food experiment.” I made protein pancakes, which actually were delicious especially when topped with a spoonful of the whipped cream! Beat eggs, almond butter and whey protein together until completely combined. Heat coconut oil in skillet. When coconut oil is hot, scoop batter onto heat (With the measurements above, you can make two decent sized pancakes.) Flip when bottom starts to become golden. If heat is hot, it takes only about a minute or two on each side. Be careful – It is easy to over-cook these. When both sides are just lightly golden, remove from heat and serve. We topped with a bit of whipped cream but a berry compote would also be delicious on top. 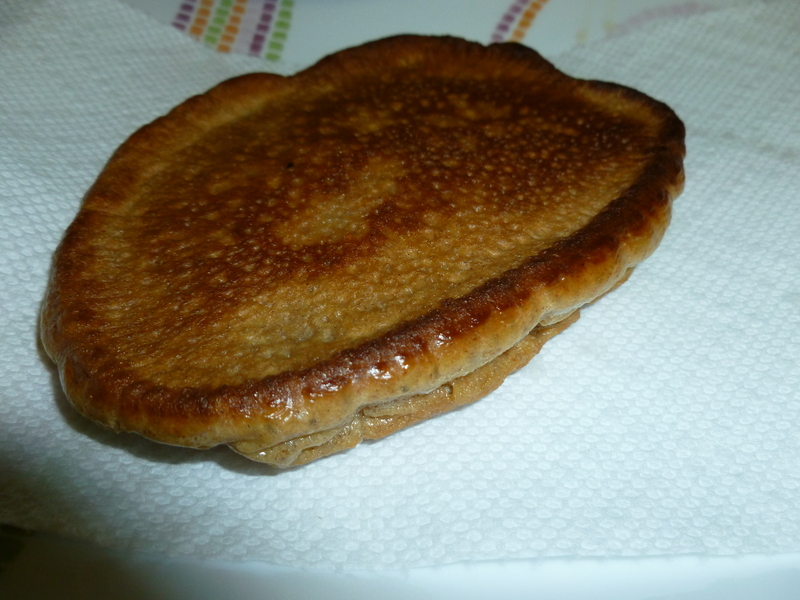 These “pancakes” were easy to make and could be refrigerated and eaten throughout the week as a quick breakfast option! Ok…more recipes to come as we enjoy a relaxing St. Patty’s day watching some March Madness! Anyone else an addict? 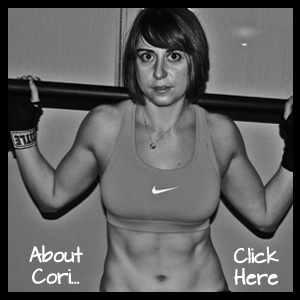 Posted on March 17, 2012, in Diet, Recipe Box, Supplements and tagged Breakfast, Coffee, Corned Beef Hash, healthy recipes, homemade whipped cream recipe, Protein Pancakes, St. Patty's Day, whipped cream recipe. Bookmark the permalink. 1 Comment.